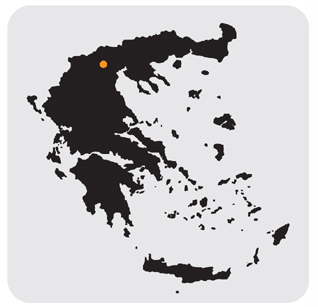 Markovitis Winery is located in the geographical region of Macedonia, next to the village Polla Nera, within PDO Naoussa. It is there that the Markovitis family has been making legendary wines from Xinomavro since 1972. 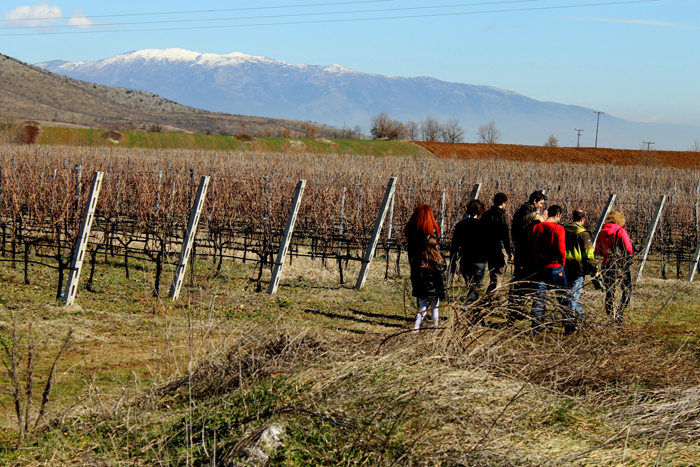 Xinomavro is a red wine variety with great ageing potential and is considered one of the noblest varieties in Europe. The Winery has been built within 14 hectares of vineyards, in an area at the foot of Mt Vermio (2,052 m), where winters are humid and cold and summers hot and dry. Since the vineyards are cultivated in accordance with the principles of organic farming, no pesticides or insecticides are used. Plant protection is achieved solely with sulphur and copper. 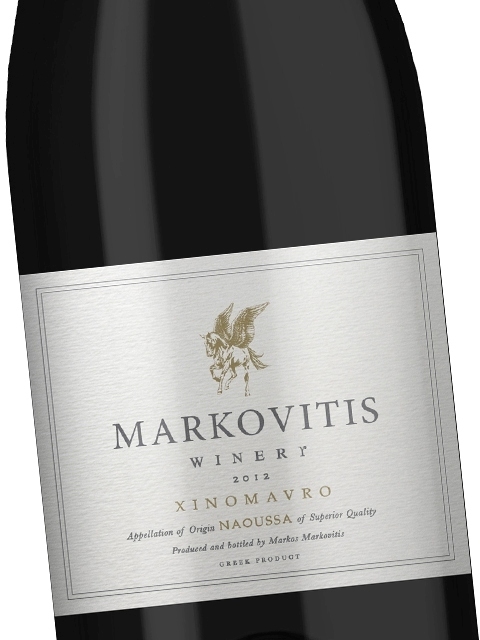 Markovitis Winery is exclusively dedicated to Xinomavro and to making top-quality wines with the ability to age, typical of Naoussa’s potential. This is favoured by the clay soil surface, which is so compact that it makes it difficult for the plant to grow above ground, forcing it to go deeper to develop its root system. Moreover, reducing the crop load in August results in lower yields and grapes with highly condensed aroma and flavour. Today, the winery is run by the grandson of the founder, viticulturist and oenologist Markos Markovitis, who studied in Weinsberg, Germany. His winemaking philosophy is that wine should not undergo any treatment whatsoever and that all the necessary interventions should be carried out exclusively in the vineyard, in order to showcase the unique character of each vintage and create authentic terroir wines. It is with great pleasure that Aegean Wine Selections has included the finest wines of Markovitis Winery in its collection. 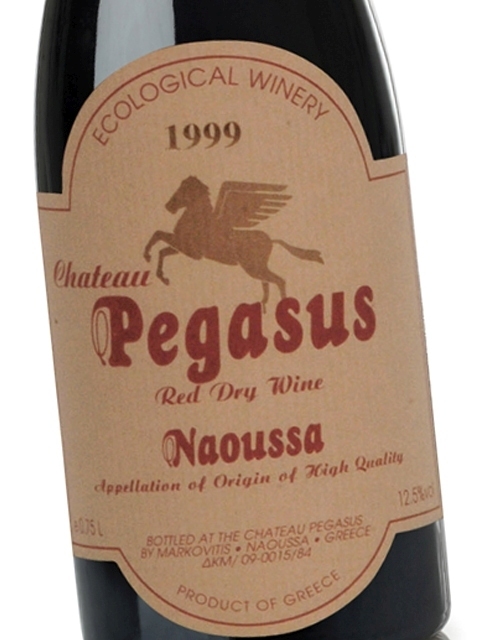 It offers the Markovitis Naoussa label in three different vintages: 2012 (current release) and vintage wines 1999 and 1997 (under old name 'Chateau Pegasus'). Above: Wine cellar: Storing the Domaine’s old vintages for reductive ageing (ageing in bottles).